Fall Harvest Party Invitation Printable – This free invitation is yours to personalize and use for your next Fall Harvest Party. Send to family and friends and invite them for a delicious meal. 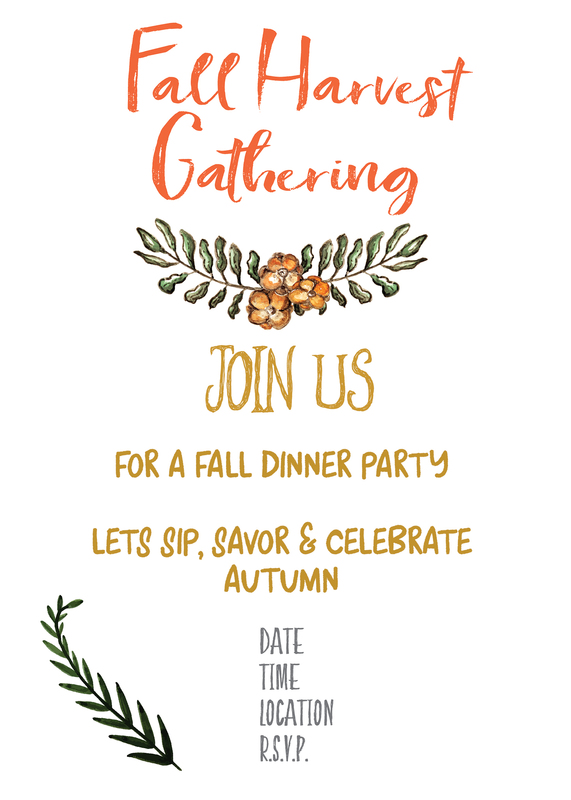 Click here to download your free printable FALL HARVEST gathering invitation! FREE printable to send to your friends, family or guests for your Fall Harvest Party. 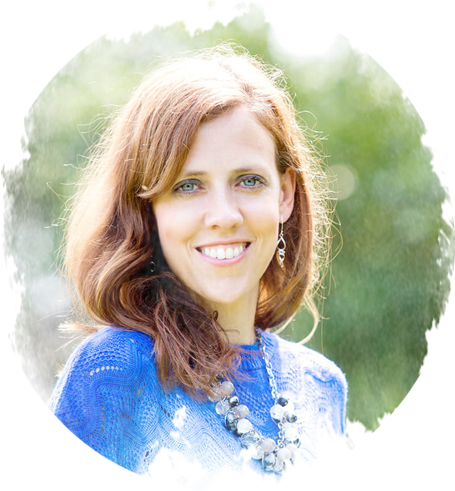 For ideas, recipes, decor, tablescape and more be sure to go to the Fall harvest Gathering post. Hopefully, here you’ll be inspired and this will help you in your planning. The post has ideas for the menu I served including most of the recipes, as well as other free printables to make your gathering a success! Click here to download your free Fall Harvest Party Invitation Printable! This invitation is free for personal use. It’s approximately 5 x 7. Add your own specifics and send to your friends or family.